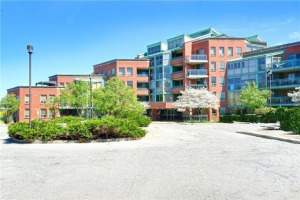 Bright And Spacious 2 Bdrm Luxury Condo In Desirable Woodbridge Building Located Across Market Lane. 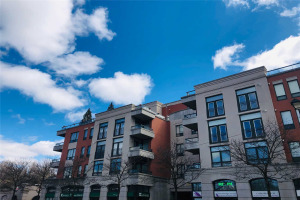 Features Include: Walking Distance To Upscale Shops, Restaurants, Grocery Store, Transit, Park And More; 24 Hr Concierge Surveillance; Digital Security Entry System; Secure Parking Garage With 2 Parking Spaces; 9 Ft. Ceilings; Upgraded Baseboards; Updated Kitchen With Granite Countertops, 1000 Sq.Ft. 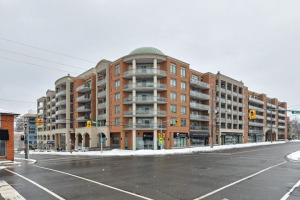 Of Spacious Living, Ample Storage, And Plus,Plus,Plus!!! Included Are Fridge, Stove, Dishwasher, Washer-Dryer, Water Heater, Closet Organizers, And Storage Locker. => More Info Available => Click => 'More Information' Or 'Multimedia' On Mobile.